I²C (Inter-Integrated Circuit, referred to as I-squared-C, I-two-C, or IIC) is a multimaster serial single-ended computer bus invented by Philips used for attaching low-speed peripherals to a motherboard, embedded system, cellphone, or other electronic device. Not to be confused with the term Two Wire Interface which only describes a compatible hardware interface. Since the mid-1990s, several competitors (e.g., Siemens AG (later Infineon Technologies AG, now Intel mobile communications), NEC, Texas Instruments, STMicroelectronics (formerly SGS-Thomson), Motorola (later Freescale), Intersil, etc.) brought I²C products on the market, which are fully compatible with the NXP (formerly Philips' semiconductor division) I²C-system. Since October 10, 2006, no licensing fees are required to implement the I²C protocol. However, fees are still required to obtain I²C slave addresses allocated by NXP. SMBus, defined by Intel in 1995, is a subset of I²C that defines the protocols more strictly. One purpose of SMBus is to promote robustness and interoperability. Accordingly, modern I²C systems incorporate policies and rules from SMBus, sometimes supporting both I²C and SMBus with minimal reconfiguration required. 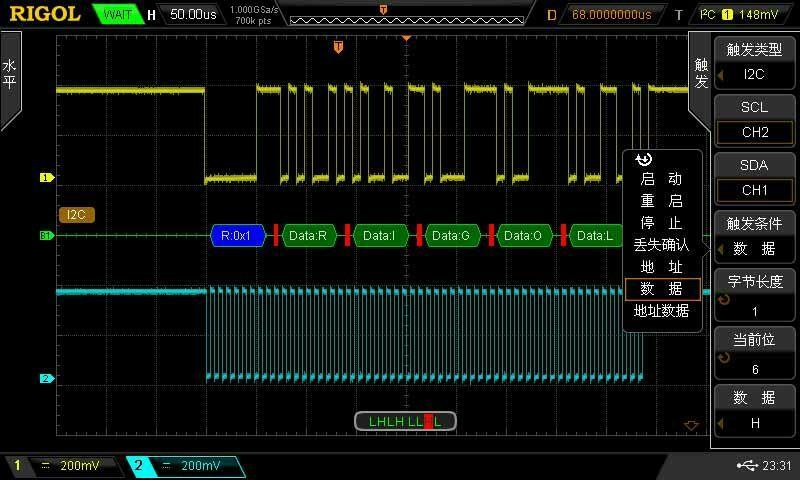 I2C is a very important bus, we have more than ten products using the I2C interface. The following table will help you find I2C addresses of Seeed products.